A Great Place to Relax, Renew and Restore! Our beautiful Tabernacle is great place to accomidate up to 400 guests. It is climate controlled building with meeting rooms on both sides. Men and Women's restrooms are also located in the building. 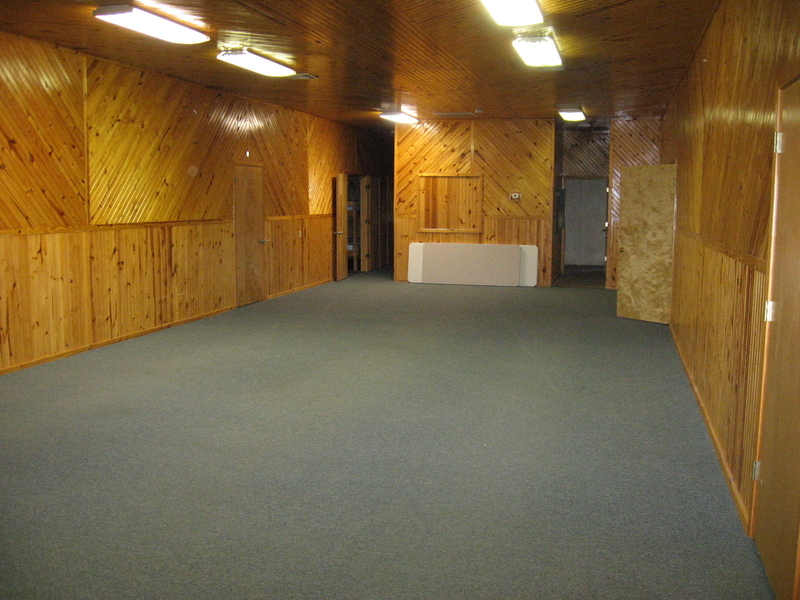 A large stage in the tabernacle makes it the perfect place to hold a meeting. Projector and sound system are also available. 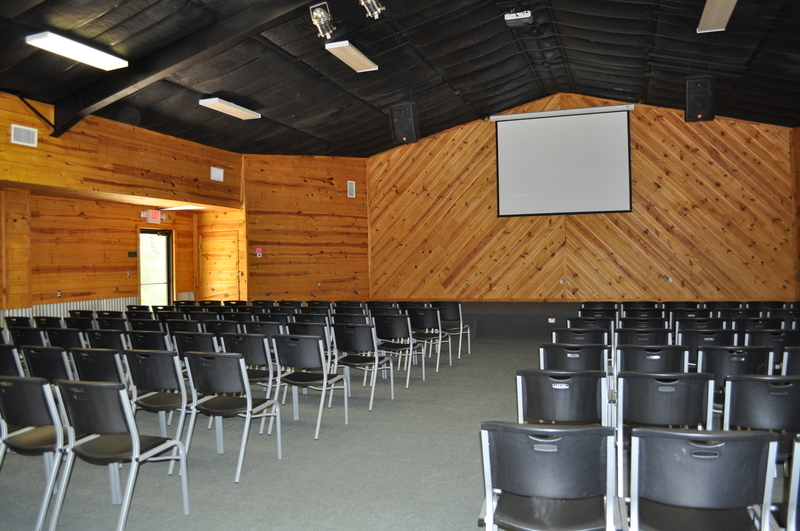 Perfect for a retreat, conference, camp or meeting facility. 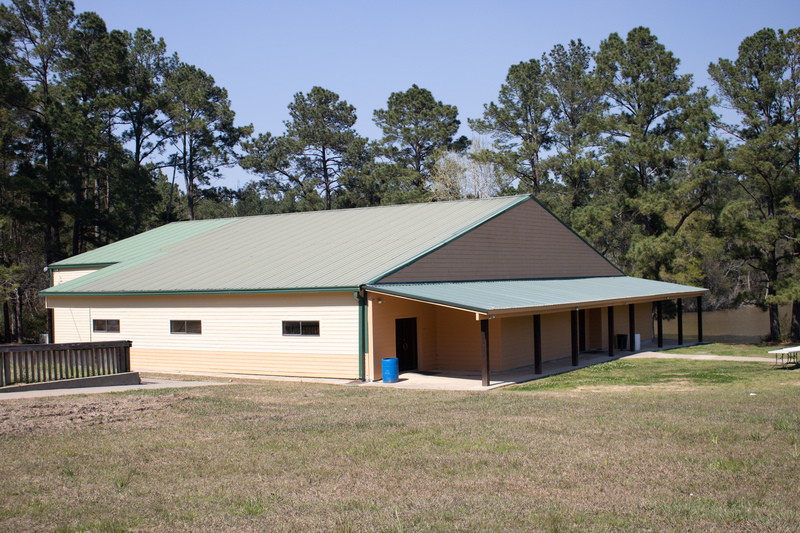 The Chapel is our newest facility which holds up to 175 people. The room is equiped with a projector and wifi to meet your groups needs. 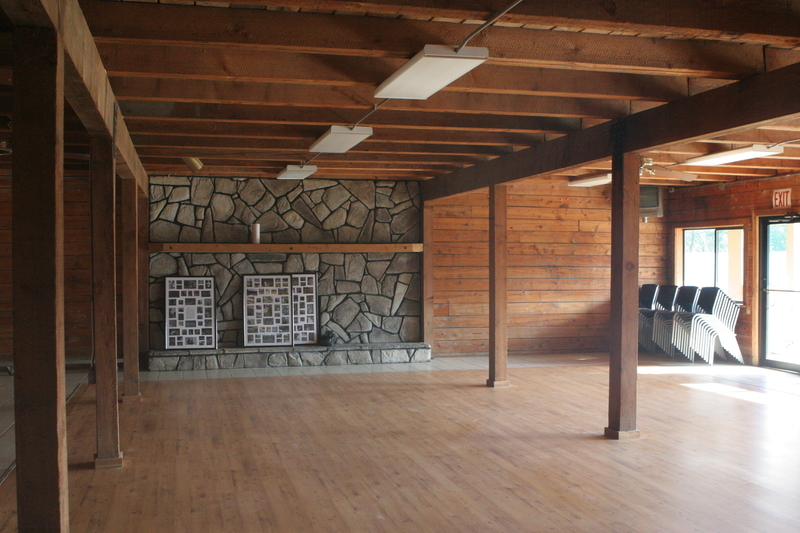 It also has a large stage perfect for camp or a meeting. The Fire Place Room is located under the Dining Hall. A beautiful room to accomadate a group of 80 for your special event. Dogwood Meeting room will accomodate 75 guests. Dogwood Dorm is unique that you can sleep and meet under the same roof. Campus Day Use Fee: $10.00. Each individual attending a conference or even on the Lake Tomahawk Christian Retreat Center grounds, but is not paying for LTCRC lodging, will be responsible to pay a Guest Fee of $10.00 per day he/she is on the grounds, plus meals. Reservations are confirmed through a signed contract and deposit. A 20% nonrefundable deposit and signed contract must be returned within two weeks. This signed contract commits to pay for 90% of the expected number of guests or 100% of an exclusive use of 300.